Located on the Adelaide-Glenelg Tram line, simply get off at stop 16 and head down Cowper Street. Or catch any bus that services the Glenelg Interchange (190, 265, J1 or J3), walk down Mosley St north to towards Jetty Road then east down Jetty Road to Cowper St.
Underneath cinema, entrance off Partridge St, paid parking with 2 hours free plus additional 2 hours free when cinema ticket barcode scanned at parking machine. GU Filmhouse Glenelg specifically caters to the emerging trend for intimate cinema formats screening niche, art house and main stream releases. Our cinema consists of 6 screens seating from 100 up to 207 with large leatherette seats, our decor is subtlety understated with a style and finesse that blends in well with the art house concept.  Complete with an onsite licensed café consisting of a curated food menu, we offer the complete cinema experience! We are located just off the busy shopping precinct of Jetty Road on Cowper Street with onsite parking and other retail outlets, easily accessible by public transport, find out how to come visit us here. All of our customers (Cinema Lovers) will be able to take advantage of the multifaceted Cinebuzz Rewards, with a range of program styles to suit every cinema-goer. From Cinebuzz for Students and Cinebuzz for Seniors to Cinebuzz VIP – rewarding the most committed cinema devotees – there is a Cinebuzz membership to suit everyone. Looking for some delicious food and drinks before the movie? Coming Soon - reserve a table in our cafe.